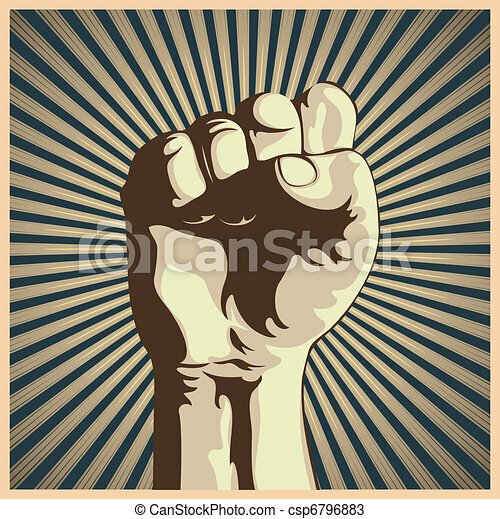 Vector illustration in retro style of a clenched fist held high in protest. 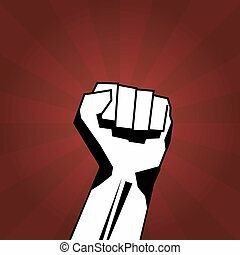 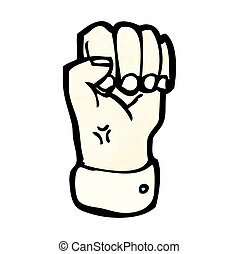 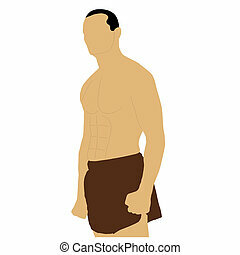 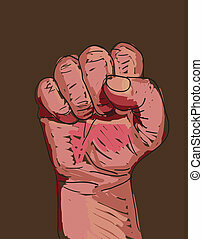 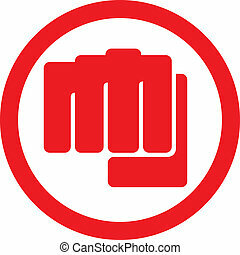 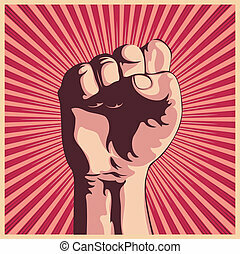 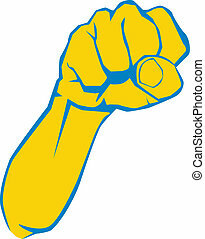 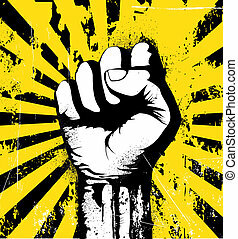 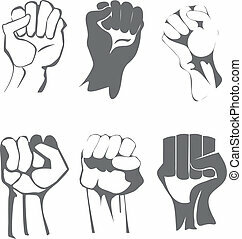 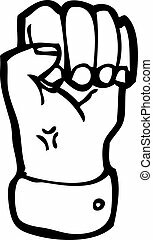 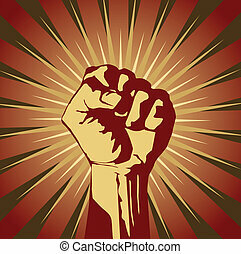 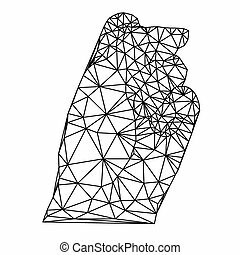 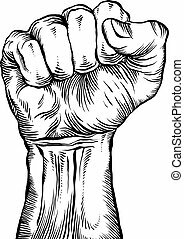 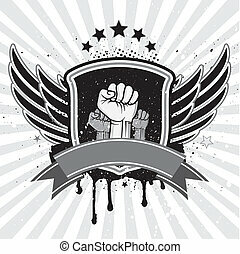 Vector illustration of a clenched fist raised up. 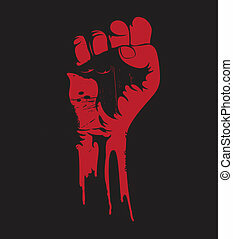 A clenched fist held high in protest. 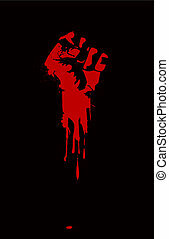 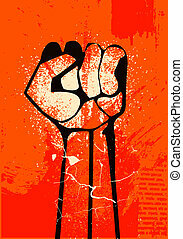 Vector illustration of a blooding clenched fist held high in protest. 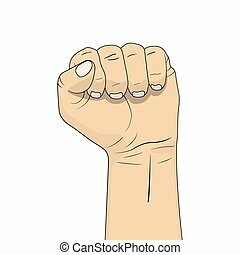 Vector illustration of clenched fist held high in protest.